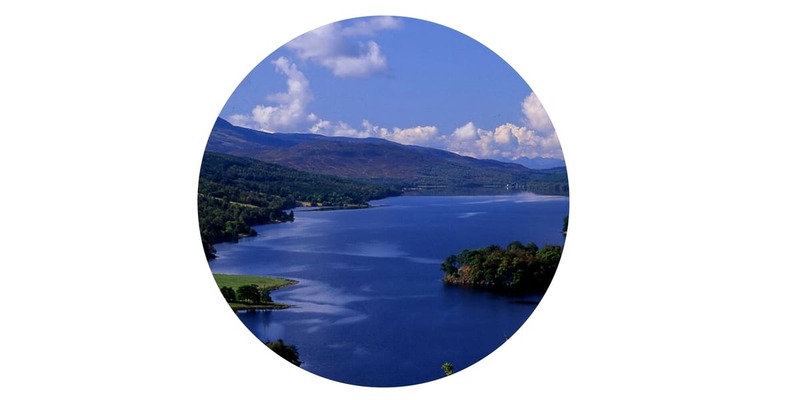 Where is the best bargain Hotel accommodation in Pitlochry? Maybe we’re biased, but in keeping with the assertion that “small is beautiful”, and that a bargain is not always synonymous with “CHEAP” we maintain that “small is also friendlier and BETTER VALUE” when it comes to hotels. 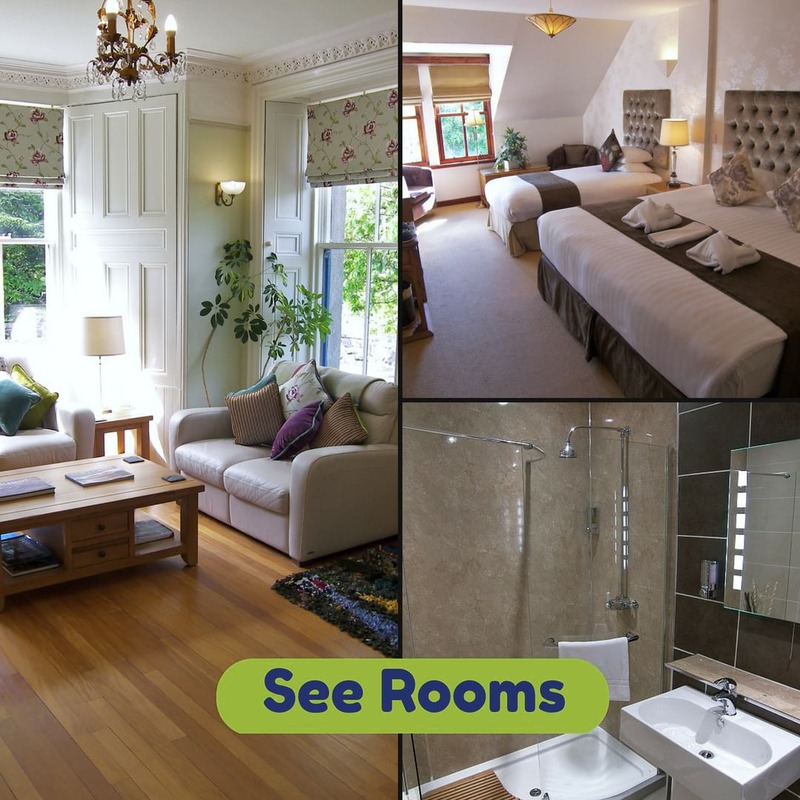 Rosemount bargain hotel accommodation Pitlochry is run by a small, highly motivated team of staff who are extremely dedicated and really care that our guests enjoy every minute of their holiday in Pitlochry . . . and that includes helping them get the most of their time outside the hotel as well as within. 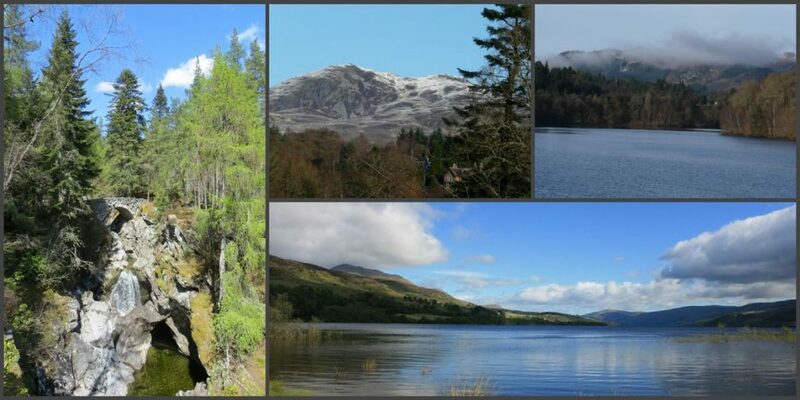 Sometimes there’s a need to make a saving by selecting more cheap hotel accommodation in Pitlochry in order to fund some exciting holiday activity that might otherwise have to be missed. 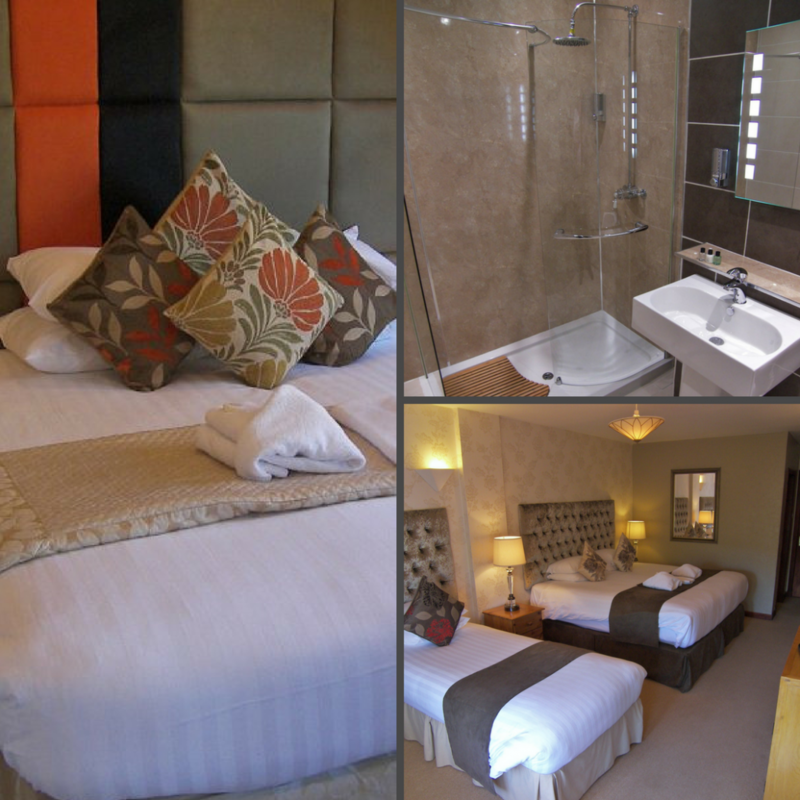 Our Economy rooms and special offers, as highlighted below, will lend themselves perfectly to this purpose.